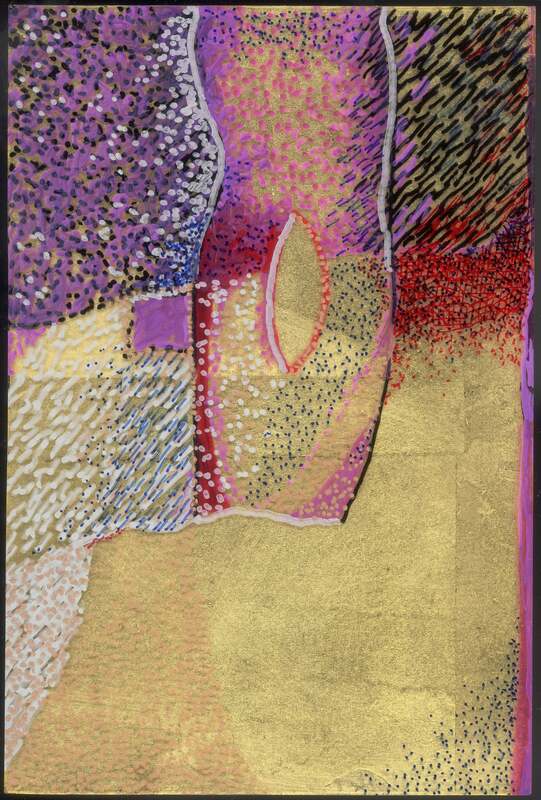 21 Mar	Published at 2964 × 4380 in Gold Leaf. Bookmark the permalink. Follow any comments here with the RSS feed for this post. Thanks so much, Shelley. I really appreciate your comments. I hope you will stop by again. This piece is very fun and spiritual. A very deep and thoughtful work.